CLARE Motor Club’s first event of the 2015 season kicks into action this weekend, when the club hosts rounds 3 and 4 of the 2015 Premier Autoparts Munster Autotest Championship. 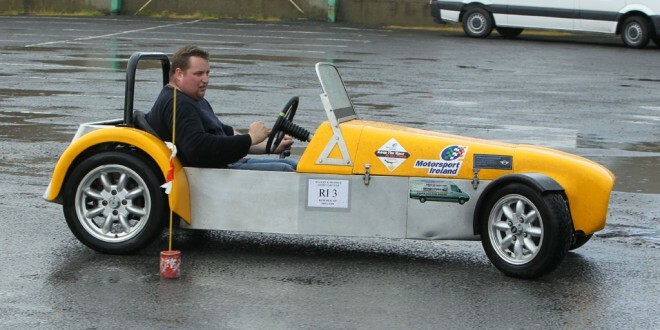 Limerick Motor Club hosted the opening two rounds and the top three drivers are fighting for top position. Timmy Lynch from Killorglin leads the series in his Westfield rear wheel drive sports car, followed by Ian White and Paddy Power, who are both driving Minis. The event takes place at Clare Marts on the Quin Road, Ennis on Saturday, with action commencing at 3pm and beginning again on Sunday at 11am.